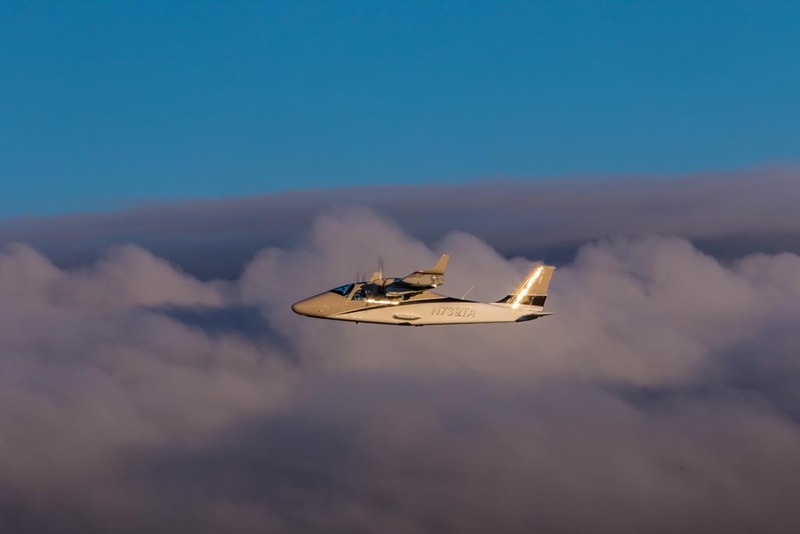 MRI presents a Maritime Surveillance Airborne System that may execute all the missions required on the maritime scenario and may very efficiently enhance the detection range and performance of existing coastal surveillance systems. Optima range for any operation. 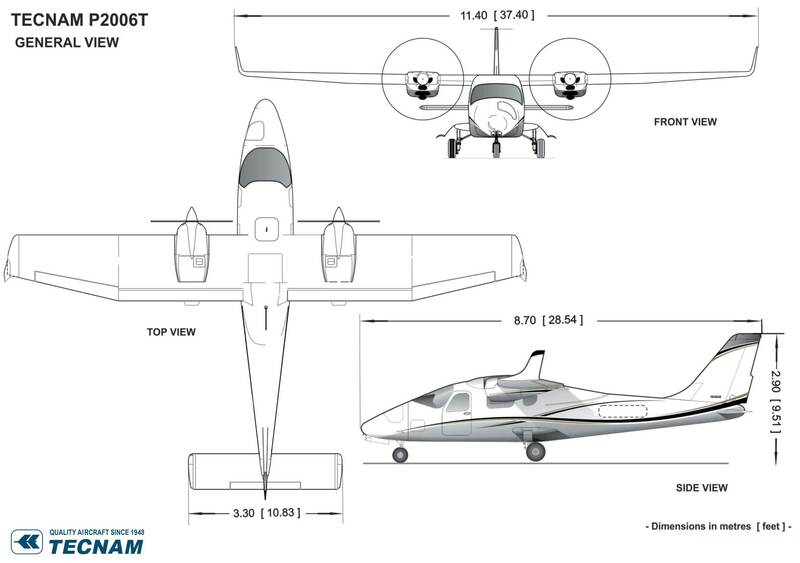 The concept of the design is to develop an airborne surveillance platform allowing to explore the area situated between 20 and 200 NM with a very low cost of acquisition and extremely low cost of flight hour. 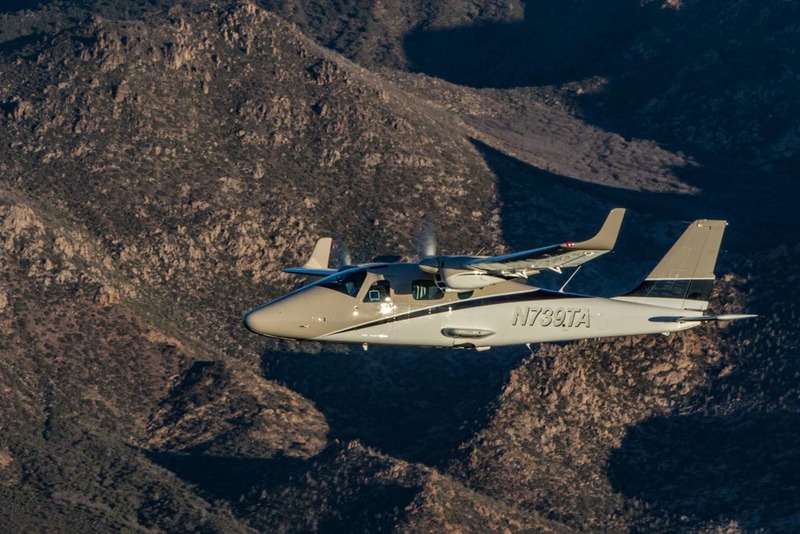 The result is an airborne surveillance platform allowing to explore areas up to 5,000 square NM at a typical range of 100 NM from the coast with an acquisition cost similar to that of a light helicopter. 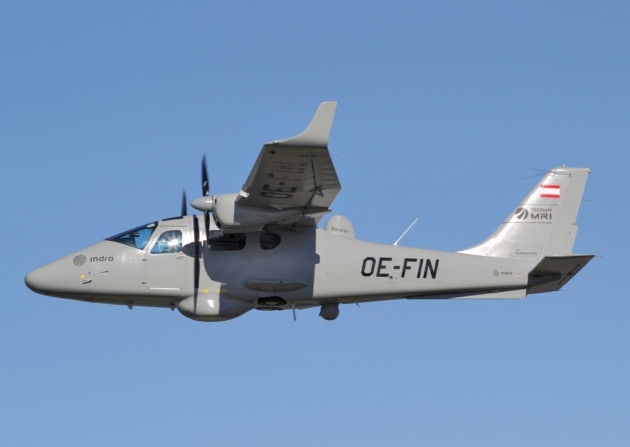 The result is an excellent Maritime Surveillance Airborne System which may execute all the missions required on the maritime scenario and may very efficiently enhance the detection range and performance of existing coastal surveillance systems. 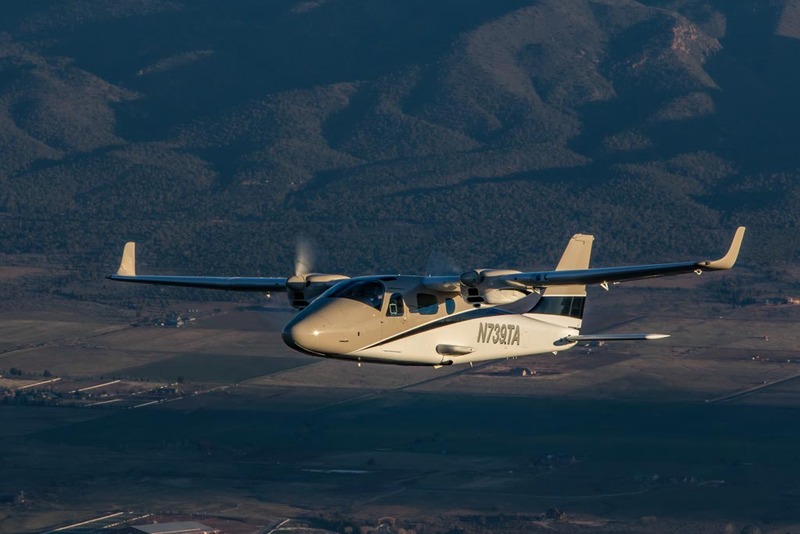 The superior high-wing configuration offers stability, cabin comfort and excellent visibility. 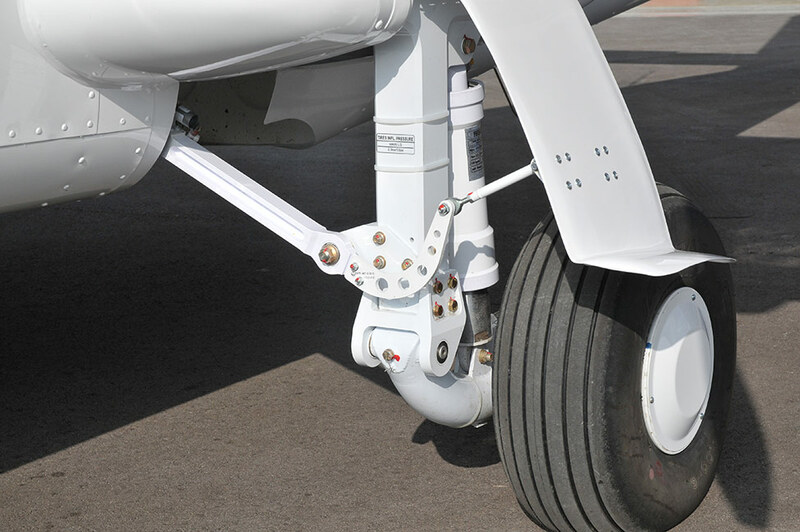 The fully retracting landing gear allows the installation of multiple sensors on the belly avoiding reflections, obstacles and interferences thus maximizing the sensors performance. 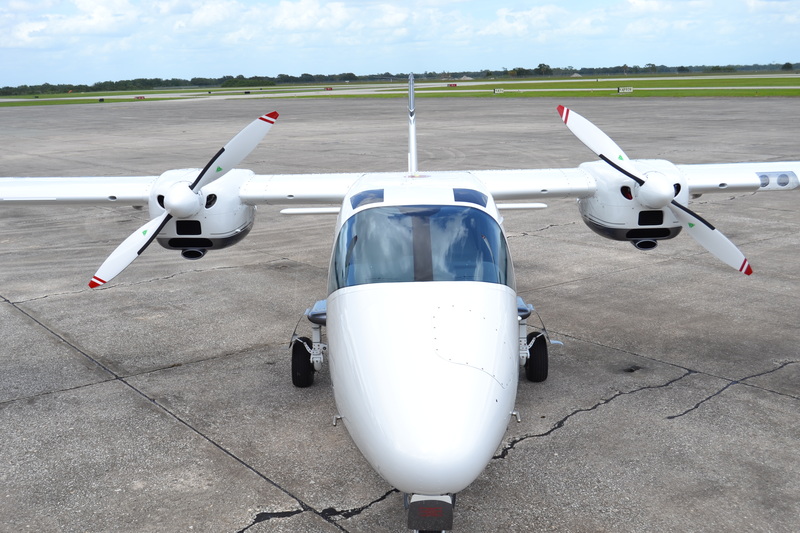 Two fuel tanks are located outboard of the engines holding 200 liters in total providing 6 hours fly time. 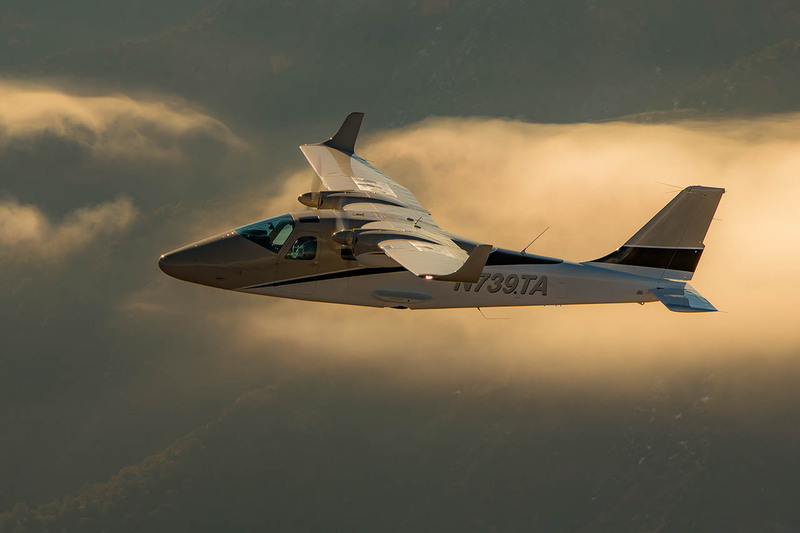 The P2006T can be equipped with the most advanced IFR Glass Cockpit Display (Garmin 950) and other navigation aids like Autopilot, Synthetic Vision Display, Storm scope, DME, etc. 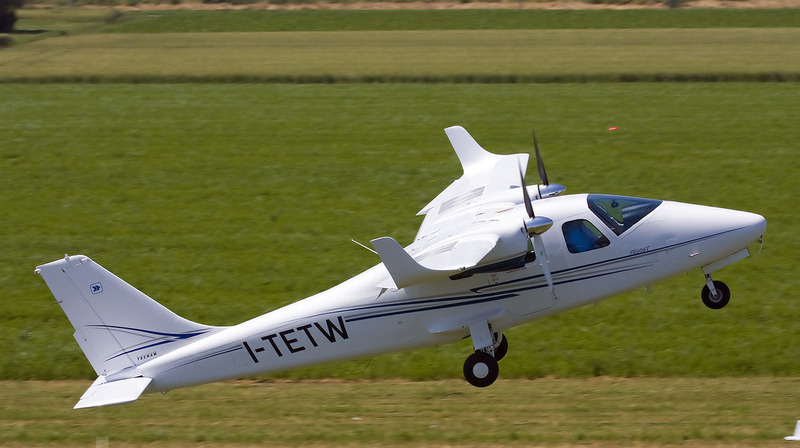 The P2006T configuration allows stall speeds lower than 48 kts with very short take-off/landing distances, making it ideal to operate in short runways. Being conceived as a state-of-the-art software system it is the result of years of experience in Surveillance Systems and fully integrates the information gathered by the all the sensors, controls them and manages the communication with the Ground Station. All the systems are integrated in a unique software application that controls all the sensors, collects, fuses and records the data received by them and presents all the information in a single moving image. Simple and clear design. Advanced functions involving the use of multiple sensors are easily achieved, executed and learnt by the operators. The Radar search capabilities are used to detect and locate the targets with a very high Probability Of Intercept. The AIS information is correlated with the radar providing identification of those targets carrying AIS transceivers. The SAR/ISAR modes are used to classify the unknown targets. The EOS provides the identification of the targets. All the information is presented graphically as an overlay over a map display. All the information generated is recorded and transferred in real time to the Ground Station through the datalink. The operator receives support information (voice or data) sent by the Ground Station personnel. All the information is recorded, making possible the reproduction of the complete scenario from any computer. 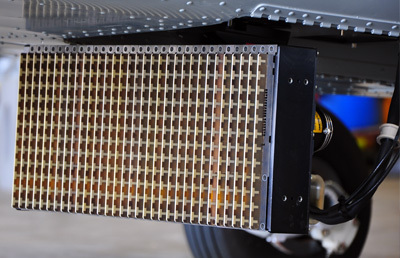 The ITAR free Seaspray 5000E Active Electronically Scanned Array (AESA) multi-mode surveillance radar from SELEX Galileo provides an unrivalled surveillance capability as the primary sensor to meet the challenges of the 21st century. 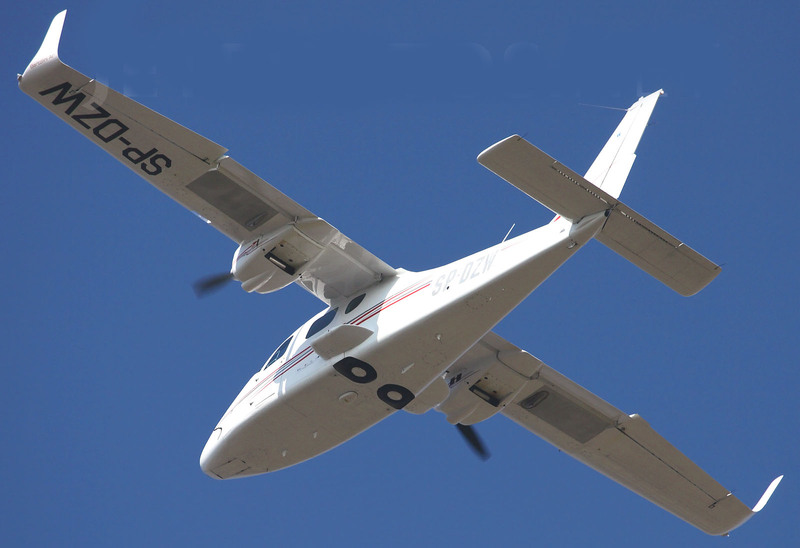 Seaspray 5000E employs the Seaspray family common processor, coupled with a compact state-of-the-art AESA antenna to provide a cost-effective radar system with a wide range of capabilities from its unique eScan enabled small target detection to long range search and covering air-to-surface and air-to-air environments. 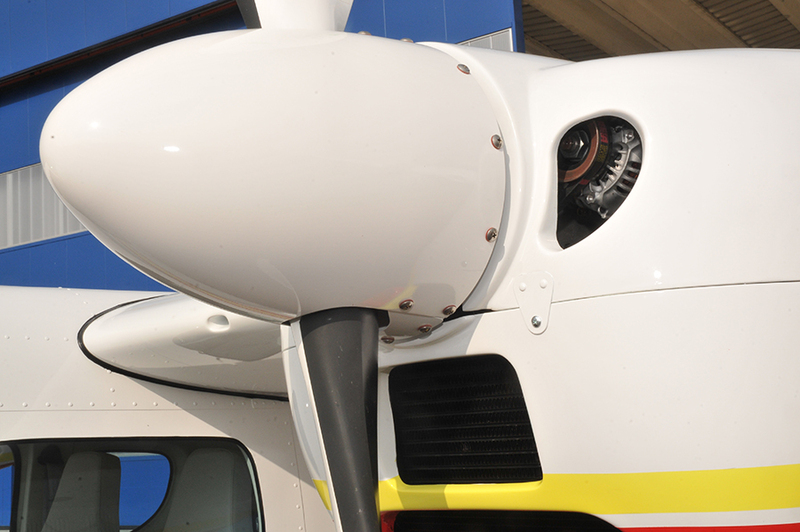 Multiple radar modes are available which provides very flexible multi-mission capabilities. Modes are internally interleaved allowing transparent use of several modes simultaneously. Image modes (Spot SAT, Strip SAR, ISAR). Surface & Air Moving Target Indication (MTI). 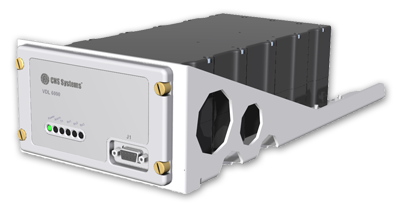 Comprising just two Line Replaceable Units (LRU), it is a highly reliable lightweight system that can be easily integrated with other mission sensors and avionics using industry standard interfaces. Seaspray 5000E requires no waveguide connections thus making installation and maintenance much simpler. 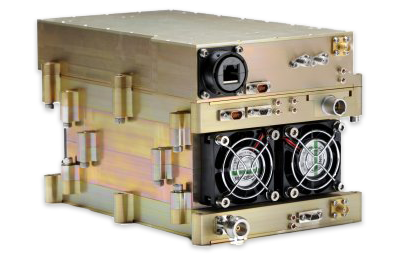 Seaspray 5000E delivers high operational availability and probability of mission success by replacing the conventional single point failure transmitter with many high reliability Transmit Receive Modules (TRMs). 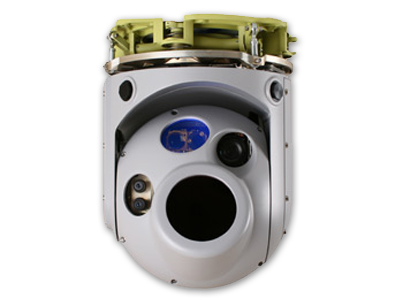 Ultra Force 275 is a compact High Definition electro-optical payload from FLIR SYSTEMS equipped with Infrared and CCD sensors delivering fully digital HD output for all video channels. Large format 640 x 512 thermal camera. Continuous zoom 3-5µm thermal imager which allows target identification and analysis at safe ranges in all weather conditions. 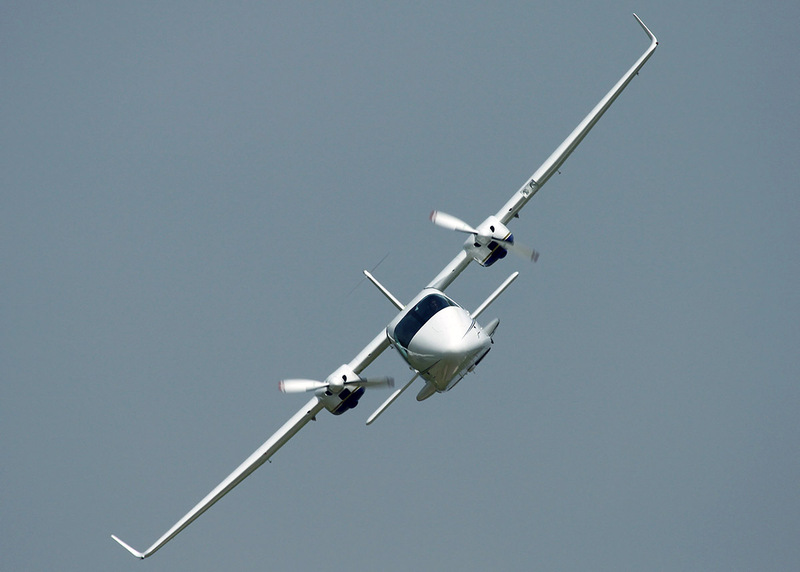 A single LRU and 4 axis stabilization system provides outstanding imagery, critical for long range surveillance. The 1920×1080 HD CCD with 20x zoom camera maximizes detection range during daytime surveillance missions; the low light function extends operation into dawn or dusk. All the components are manufactured in Europe. 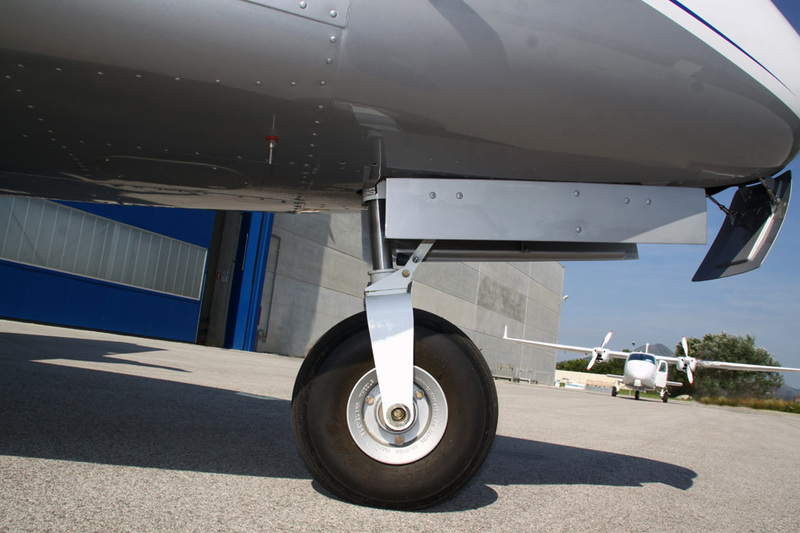 The MRI platform integrates an AIS (Automatic Identification System) transponder specifically designed for aircraft installation. 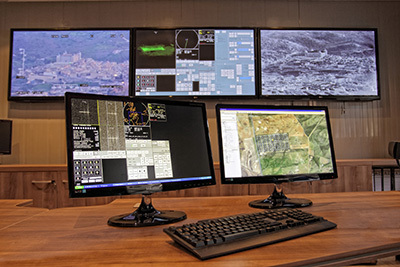 The system is world-wide used in Search and Rescue (SAR) and maritime surveillance missions. 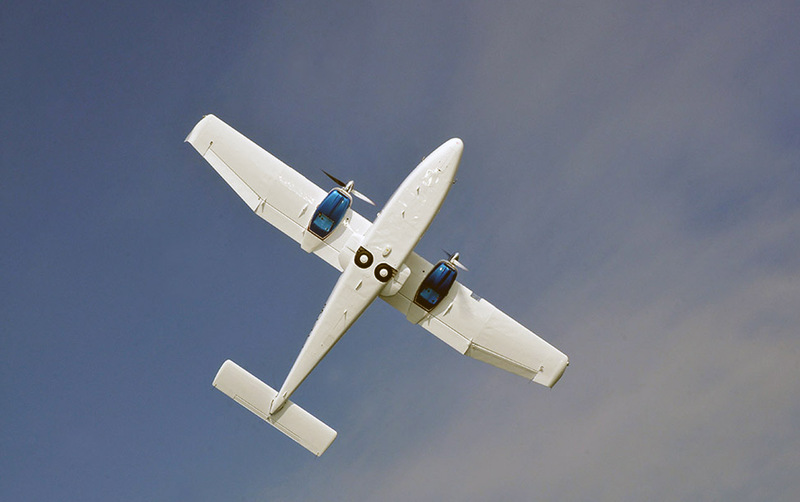 Airborne AIS transponders greatly improve surveillance of large areas. The AIS transponder broadcasts and receives information about all AIS equipped vessels within VHF coverage, increasing the level of success in Security, Environmental Protection and Rescue Missions. This AIS information is integrated and correlated with the Radar tracks creating a single picture on the operator console, obtaining a surveillance capability that drastically simplifies the decision making process. The platform is provided with the latest generation of IP-based Line Of Sight (LOS) data link, allowing the establishment of a high bandwidth, flexible, secure and reliable bi-directional Air to Ground link. The use of COFDM and diversity technologies offers the best coverage to bandwidth possible ratio. Being based on standard IP protocol the system can integrate and interconnect any IP interfaced device already used by the customer. 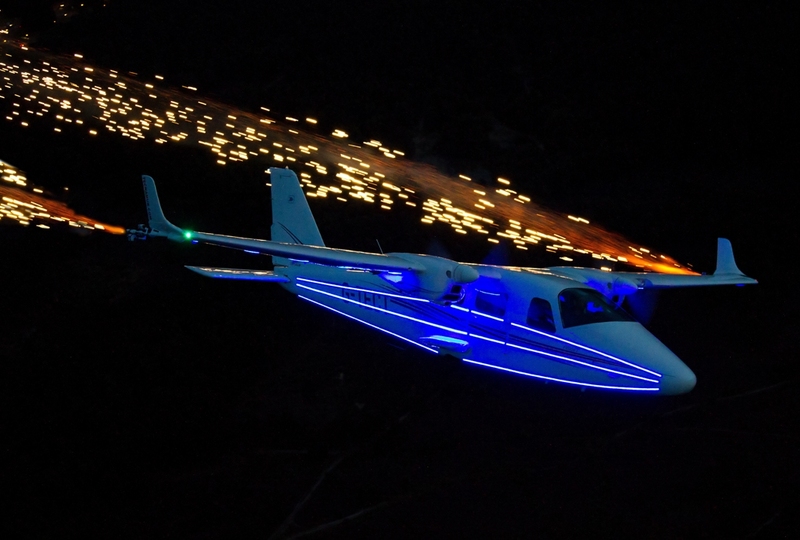 It enables a secure data transmission between the aircraft and the ground station in both senses of the link, allowing a unique tactical picture in real time. For specific needs, the system is fully prepared to integrate other communication systems, e.g. SATCOM. The Ground Support Station (GSS) is an integral part of an Airborne Surveillance System. 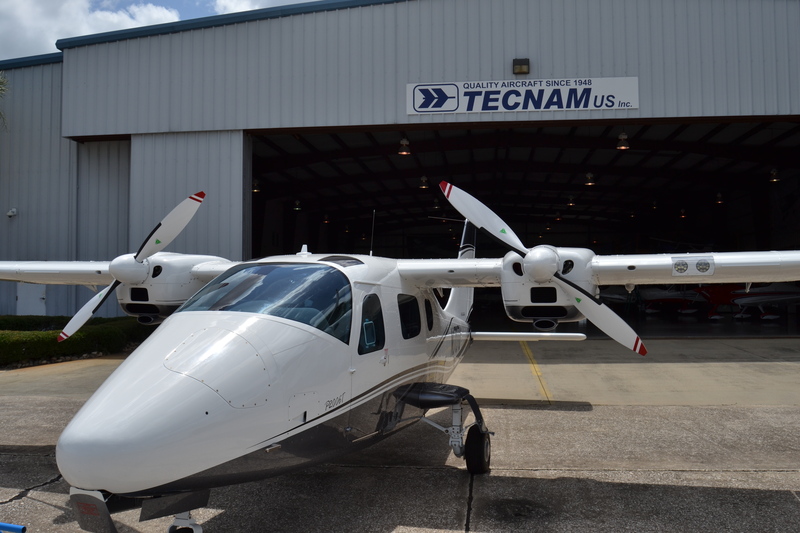 Its main capabilities are Mission preparation, real-time Mission tracking and Mission debriefing/playback. 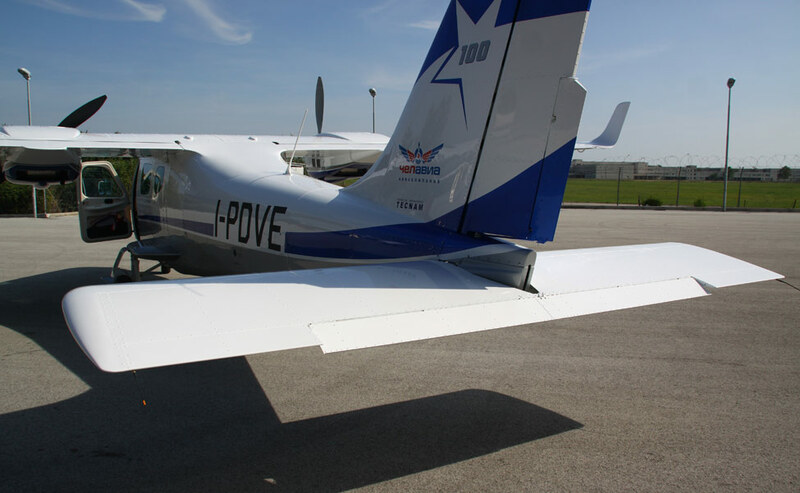 Mission tracking and playback provide a fully integrated operational picture including aircraft position, video signals, radar data and images and AIS information. The GSS consists of a data terminal linked with the aircraft capable of receiving all information gathered by the MRI and transmitting support tactical data. 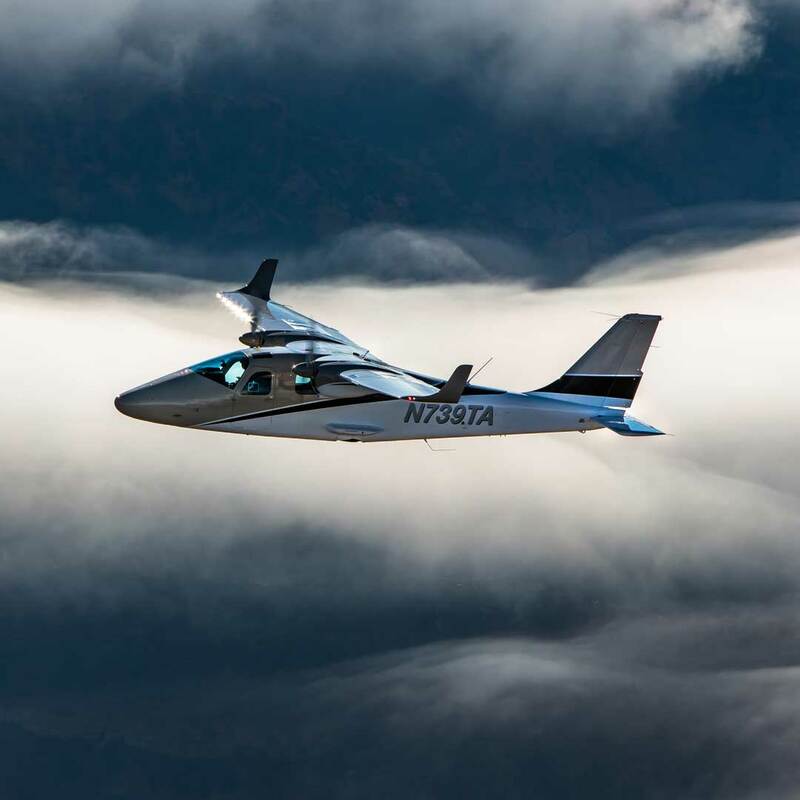 Data are presented to the operator in a similar interface as it is on the aircraft, allowing Ground Operators to perform the same functions as in the air, including control of radar and EOS. 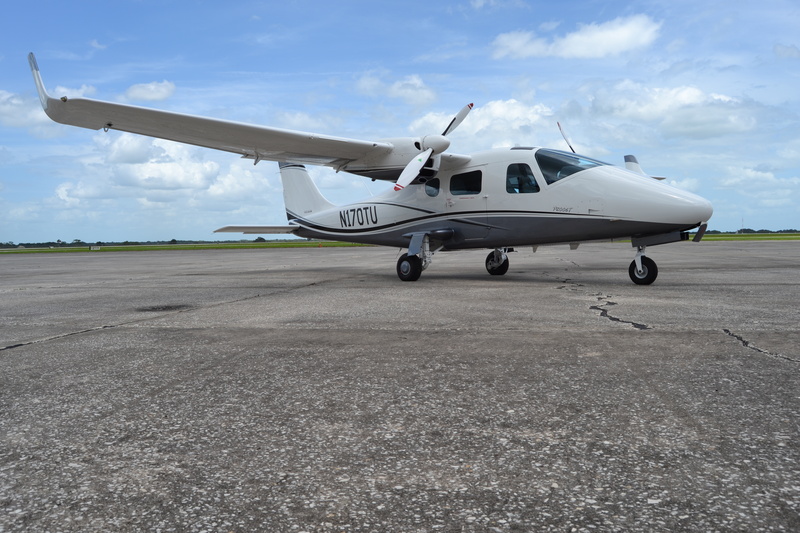 The GSS is also equipped with VHF communication transceivers providing the system with a voice link with the aircraft. The GSS can record and reproduce all the data generated during any mission, simplifying the task of making decisions. Modular and Scalable architecture. The System can be fully integrated with any legacy Coastal Surveillance System or Vessel Traffic Management System already deployed with a minimum impact. The modular and flexible system architecture allows the adaptation of the software to specific user needs.